I’ve been designing new products using my art photography and I’m really excited about it. I’m learning about integrating them and figuring out the best way to get them to you, my customers. I re-opened my Etsy Store and I have products in my Facebook Shop. I’m still waiting on adding more to Facebook and hopefully, this website. In the meantime, the newest product partner is Zazzle. I will continue to add products that complement the ones I’ve already been designing. I’m looking for the best prices for you and also, for ease of use. 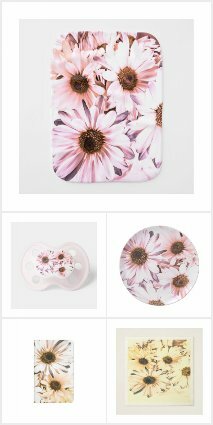 Here is a link to my Zazzle shop.